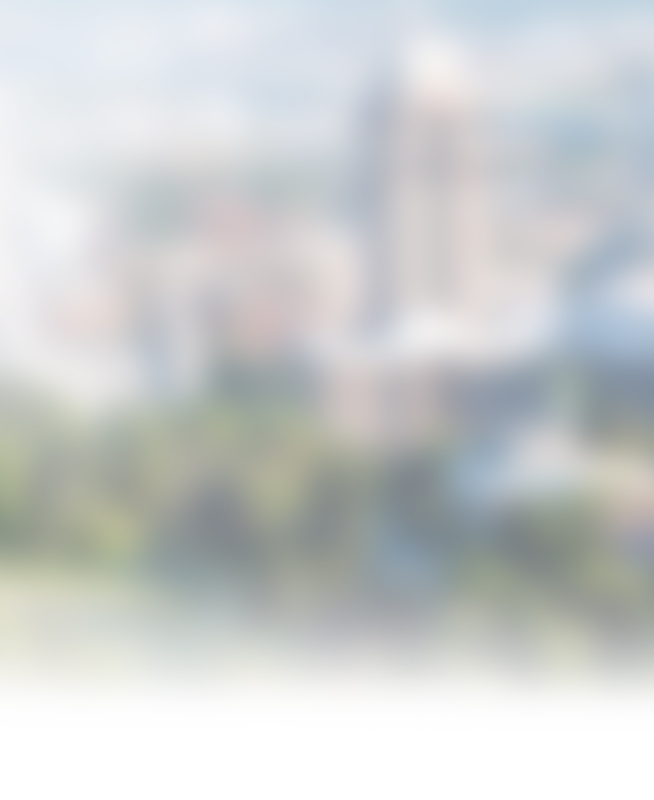 Utah DJ | professional Disc Jockey Master of ceremonies salt lake city weddings and video production recording studio. Modern, high tech and technology driven represent this high end custom desing for a utah event and recording company. They represent DJ, wedding and recording studio services in Utah and the Salt Lake City areas. 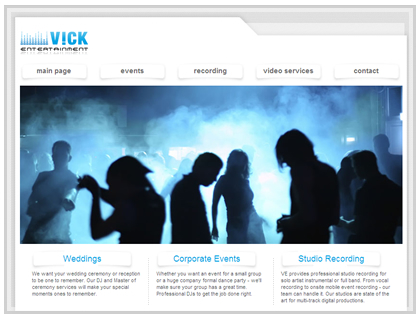 They provide Utah DJ services, Utah Video Production and Utah Recording Studio services.